The reality of death is something we’re all going to have to face. Since the last two episodes where talks from great men who died too young this is a good time to meditate a bit on life and death. Sam Harris is a well known atheist with some controversial ideas and statements, but you don’t have to agree with him on anything to find something worth contemplating in this talk about how to handle death, and life, as an atheist. At about 30 minutes in you might want to find a chair and sit down for about 7 minutes. 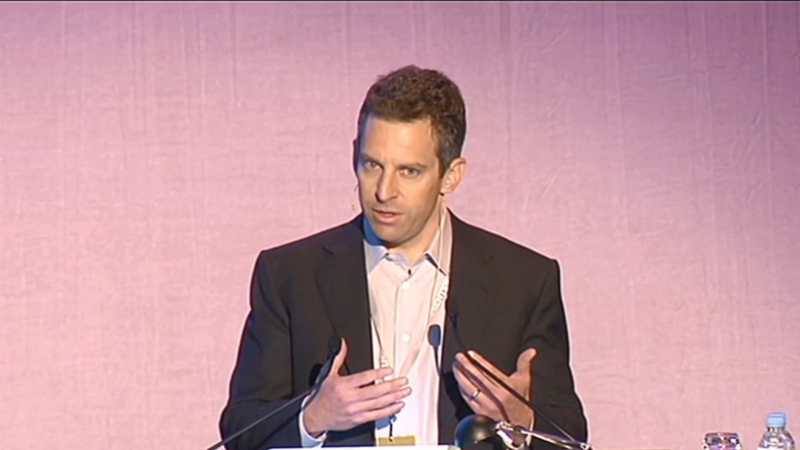 This was Sam Harris’ talk at the 2012 Global Atheist Convention, just a few months after Christopher Hitchens died. A short introduction and the Q&A section at the end has been trimmed for brevity. Do you want more like this delivered straight to your ear? Please subscribe to the Kurator podcast trough iTunes, TuneIn or just copy and paste our feed URL.